Amazon Video's 3D Touch support enables shortcuts to some of the app's main functions. Microsoft OneDrive, meanwhile, now employs the technology to access recently used cloud files from the homescreen icon. Beyond 3D Touch, Amazon has also enabled X-Ray, allowing users to tap a button and see IMDb data on actors, music, and trivia while a video is in progress. The new version also includes Next Up, essentially Netflix-style automatic queuing of TV episodes. iPad users can now make use of Video on the iPad Pro, as well as iOS 9's Picture in Picture and Slide Over multitasking features. OneDrive's remaining upgrades include scoped folder search for personal accounts, and support for Microsoft's Intune mobile app management. Both apps are free downloads, although they're linked to paid online services. 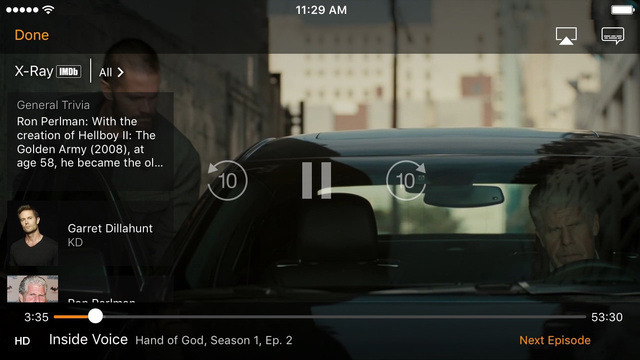 Amazon Video runs on any device with iOS 7 or later, whereas OneDrive requires iOS 8. 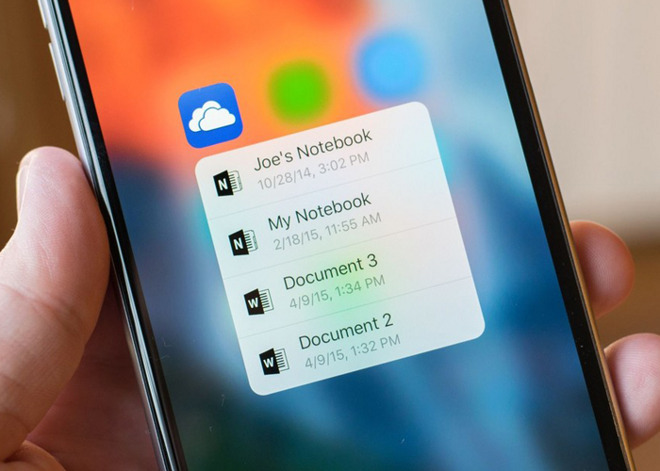 Update: Google Drive's 3D Touch commands let users search the app, open recent items, or upload photos. The improved app will additionally push notifications for shared files, and index content for iOS 9's native search tool. It runs on devices with iOS 8 or later.